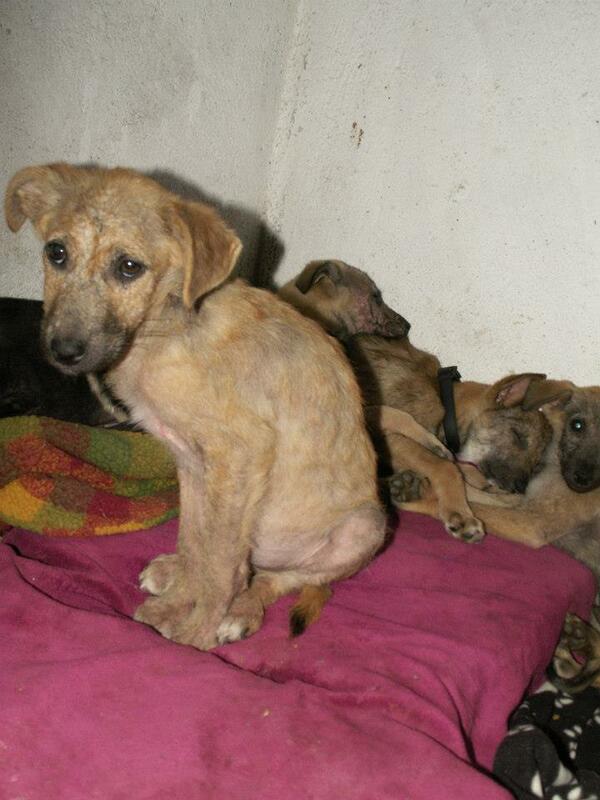 Jelena Paunović spends all her spare time trying to help the thousands of suffering stray dogs in Sarajevo. She recently rescued thirteen young dogs and puppies, and with the help of donations and her own fundraising she managed to put them into ‘pension’ (kennels), taking them off the street and out of harms way. 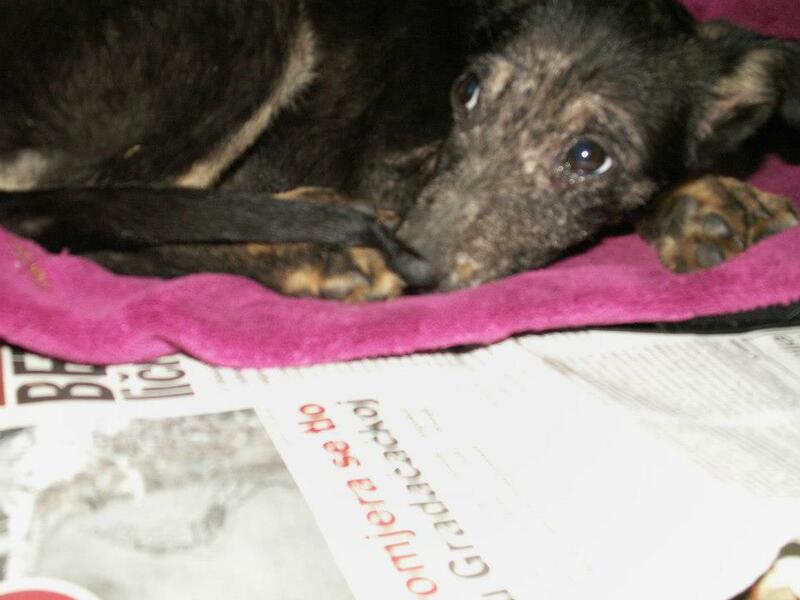 Most of them had demodex and she has been treating them for this. Some of you know young Marley. Two days ago she heard they were ill. Very ill. All of them. Canine Parvovirus, a highly contagious and dangerous illness, that if left untreated has a 91% mortality rate. 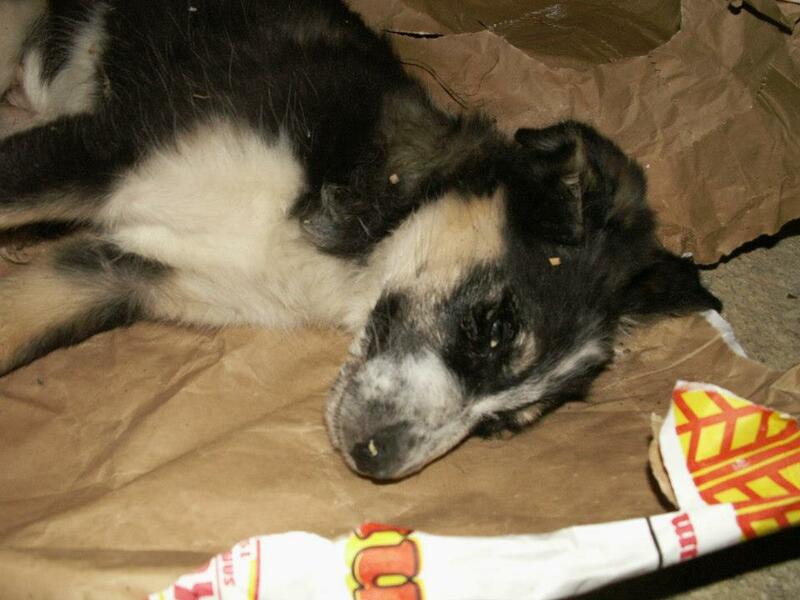 Treatment is expensive and lengthy, and not all dogs treated will survive. All of Jelena’s infected dogs are young or very young: Marley, Rina, and two families of puppies, seven young puppies and four females. The fact that they have demodex means their immune systems are compromised. Sadly one of the females died yesterday. The others are in very bad shape. They are in one pension, so the illness spread quickly. They received their first therapy treatment immediately, and with the help of donations they will be able to receive five more treatments. In the next two-three months they must stay on medicines for demodex and supportive therapies consisting of steroides and vitamins. 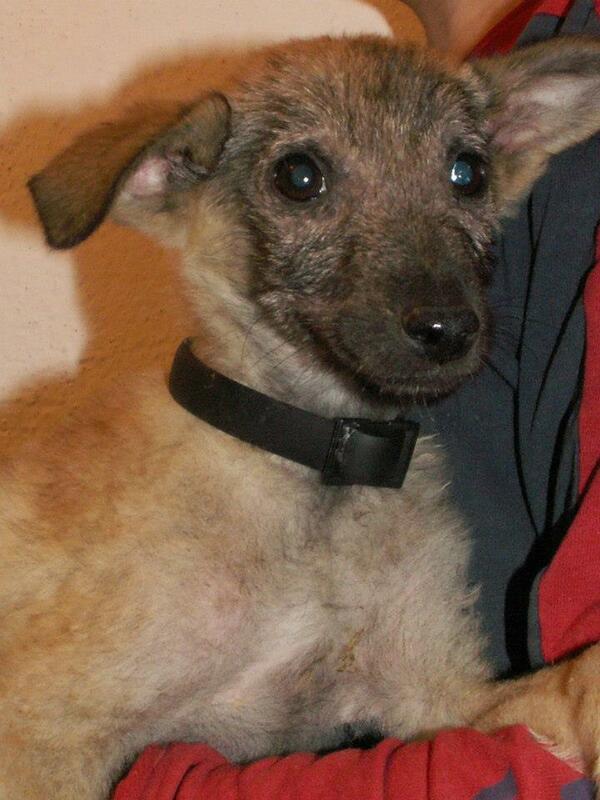 (Total cost for their parvo treatment alone is 780 euros). 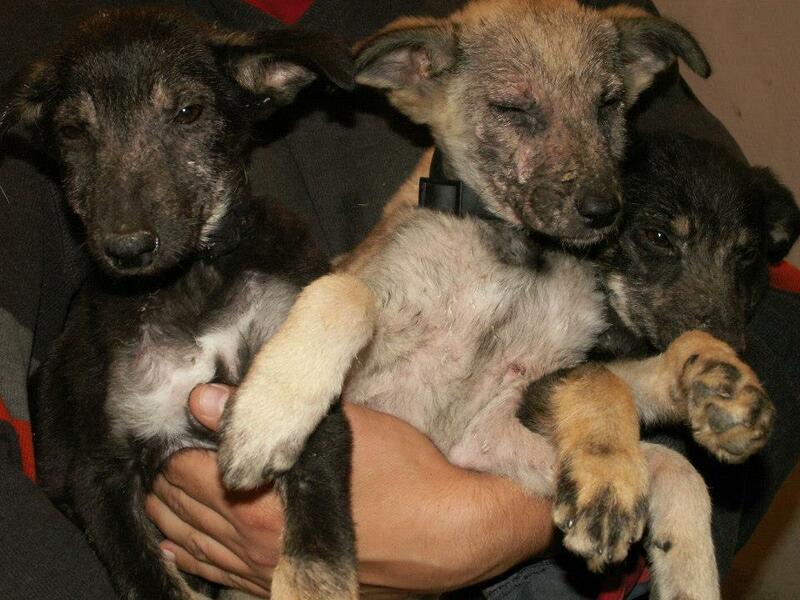 However, they are still very ill. Latest news is one of the puppies is passing blood. NOTE: This story is just one of many. 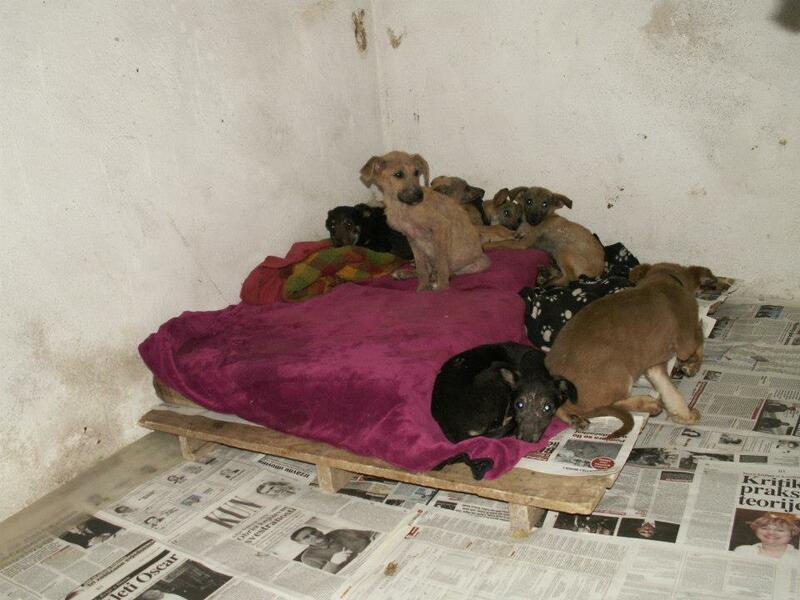 Every day animal welfare activists in Bosnia find abandoned, abused, ill, starving stray dogs. 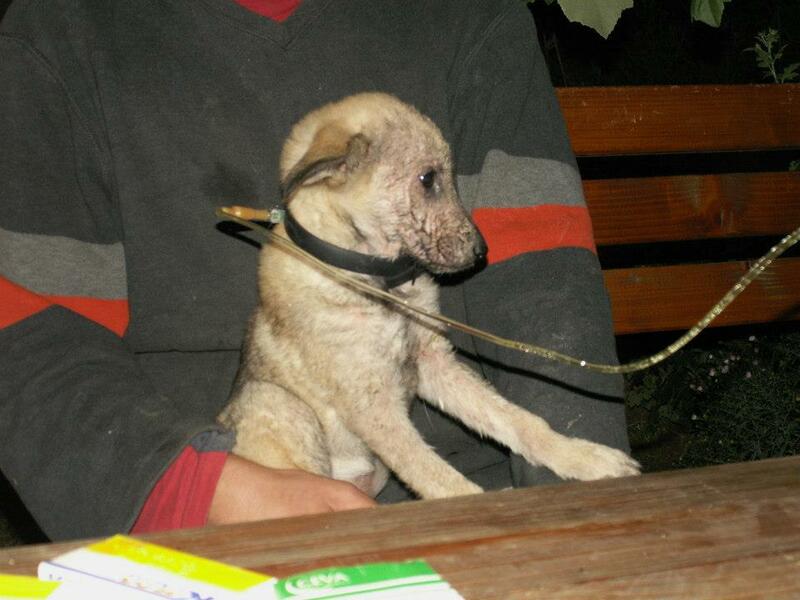 In Sarajevo alone there are 10,000 stray dogs. The government is doing nothing. The animal welfare activists rely totally on donations to pay for food, medical fees, spaying and neutering (which costs 40 euros for a male dog, up to 150 for a female dog). 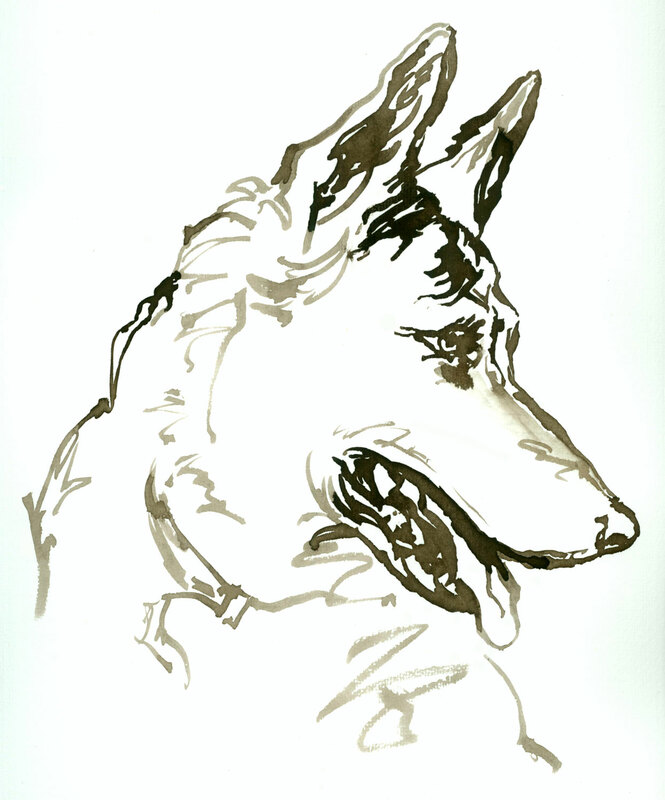 This entry was posted in Fundraising, Urgent - dogs needing help and tagged canine parvovirus by Sandra Jensen. Bookmark the permalink. RIP babies! There are 8 still living?